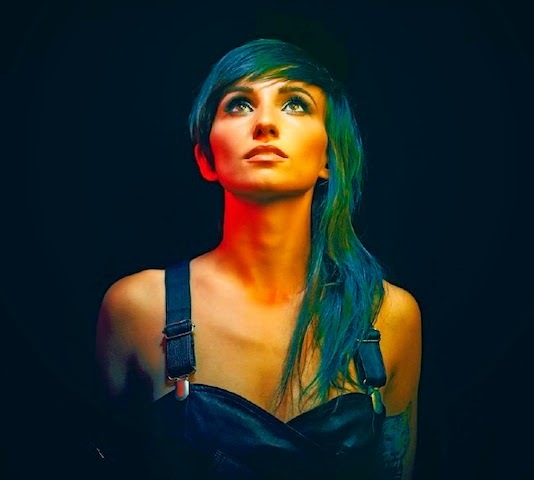 Lights has announced she will be heading back out on tour early next year. Dates for the second leg of the electro/pop star's "Little Machines" tour can be found below. Support comes from X Ambassadors.